Tommy Bahama the legendary traveler, known for personifying an idyllic life of charm, wit and relaxed style, was invented in 1992 to represent and define the essence of the brand. Based on the unhurried and laid back attitude of coastal life, including a perpetual tan and vacation mentality, Tommy Bahama is resort-inspired and easy-going yet fashion forward style. Tommy Bahama represents a sense of relaxed luxury. Featuring styles in metal and plastic, the Tommy Bahama eyewear collection blends vintage appeal with relaxed sophistication. Crafted for quality and comfort, these iconic frames are made in a variety of styles to meet each individual in his or her preferred vacation look. Whether it is classic, retro, sporty/performance, delicate and sophisticated or more modern and colorful, Tommy Bahama has a look for everyone with an eye on Island inspiration. 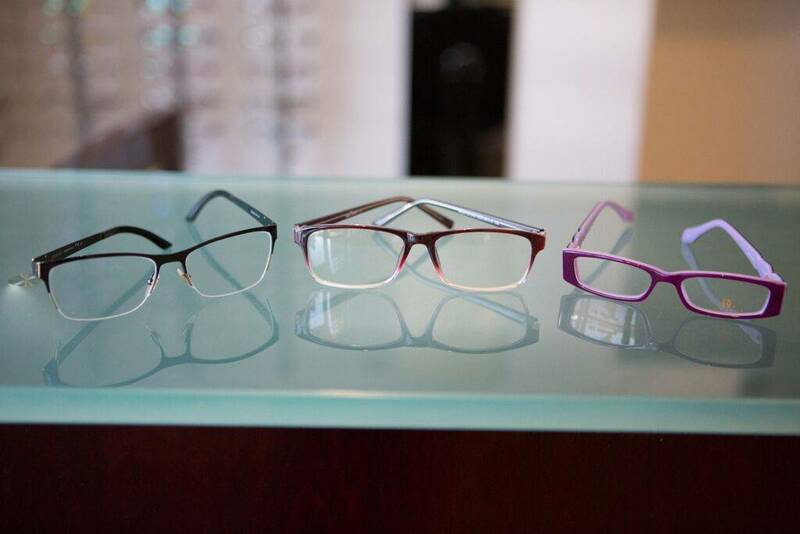 Tommy Bahama eyewear combines quality innovation for optimal eye health with a cool, iconic sense of fashion. The colors reflect the rich color of the tropics in easy to wear shapes. Fashion with function blend together for eyewear that makes you feel you are living “The Good Life”. Visit the Tommy Bahama website.